As Administrator of the CO APCD, our goal is to increase stakeholder access to data sets and standard/custom reports from the CO APCD to advance the Triple Aim. In order to do that, we use a data licensing fee formula that enables us to cover our costs while providing high value, competitively priced data and other information products. *Please note that this information represents baseline pricing and that final fees are calculated based on a number of factors including those listed below. For the last several years, the Colorado General Assembly has appropriated $500,000 to be used by the Department of Health Care Policy and Financing (HCPF) to offset the cost of licensing custom reports and data sets from the Colorado All Payer Claims Database (CO APCD) for eligible organizations. Funding is available for non-profits, researchers and state agencies that meet certain financial criteria. 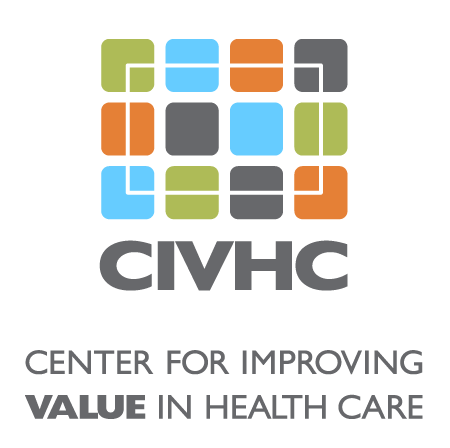 For more information, click here or contact us at ColoradoAPCD@civhc.org.